Alright... I still don't get stickers for him but I hope he's something for me to calm after the unfortunate unachievements of the Diamond and Leprechaun Nutcrackers! Oh dear... a post about a game I don't play, now filled with lots of comments?! @QueenMia Please close this. autumn_raine said: How can I get the new update? It's not showing up at the Play store yet. Same. I've also checked in Microsoft Store (Windows 10) and it still doesn't have that update. Maybe for the time it's only on iOS? Which is better, long-G-pronounced GIF or JIF? I prefer GIF with the long G.
Oh no, why are you spoiling this when I'm at least at 600 levels?! 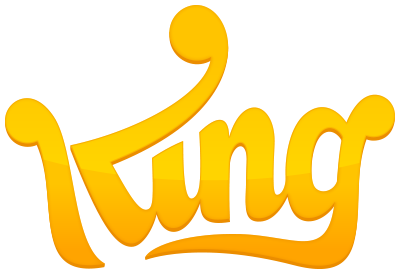 @SeraphicStar @mysticalmysty This was already hinted in the "Loading..." screens with the King logo. One of the facts there would say "Tiffi actually comes from New Jersey".